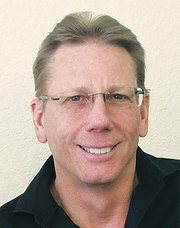 Independent Real Estate Business Owner and Broker of Sierra Foothill Properties, Inc. since 2001. Successfully selling real estate for 23 years and living in Garden Valley, CA for 28 years. Welcome to the neighborhood.